Temporary works design and demolition sequencing are specialist services provided by Andun to the rail industry. Having worked on some of the UK’s largest rail infrastructure projects including Crossrail, LOCROS, Birmingham New Street and the Great Western Main Line (GWML) Electrification works we are a trusted provider to the rail industry. Aside from our portfolio of case studies and client testimonials Andun are also an approved contractor on the RSSB’s Railway Industry Supplier Qualification Scheme (RISQS). 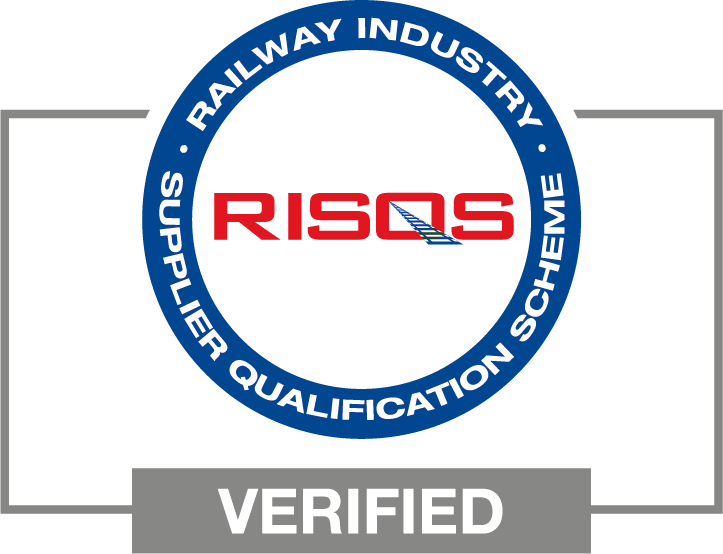 RISQS is an industry-owned scheme represented by a by a committee from across the rail industry. The RSSB provides a range of services to support operational delivery of the scheme. Membership of RISQS allows rail construction service providers a way of pre-qualification during the tender stage of projects reducing the time and administration required and maximising our visibility within this area of expertise. RISQS is the entry point for suppliers to the rail industry and membership of the scheme ensures that Andun are placed to continue growing our extensive portfolio of railway temporary works design and railway demolition sequencing services. Andun have provided demolition design support for a wide range of rail projects large and small across the United Kingdom. These include short term projects to one that lasted more than four years and included significant complex temporary works. From 1500 tonne mobile crane positions, through to the design of custom gantry cranes for demolishing sections of the structure above live railway lines.